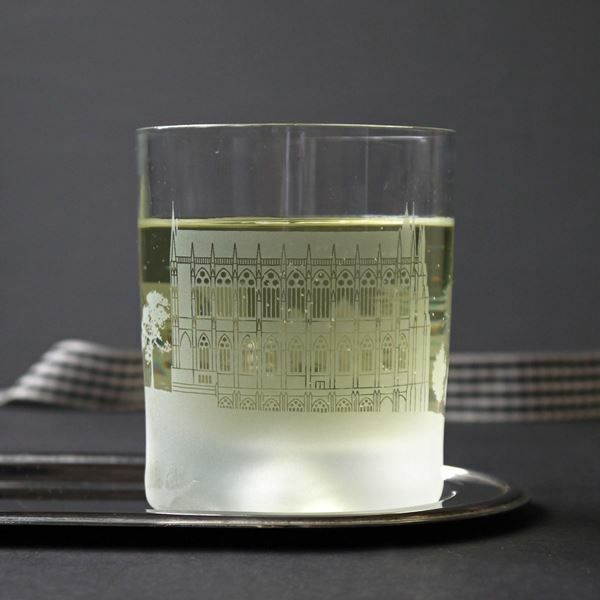 Lancing College Skyline Tumblers featuring an etched rendition of the beautiful chapel, surrounded by the landscaped grounds. 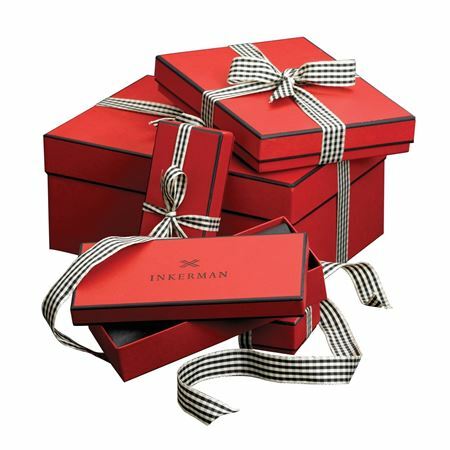 Email sales@inkerman.co.uk or call on 01892 752211 for details and prices. Lancing College Skyline Tumblers featuring an etched rendition of the beautiful chapel, surrounded by the landscaped grounds. Email sales@inkerman.co.uk or call on 01892 752211 for details and prices. 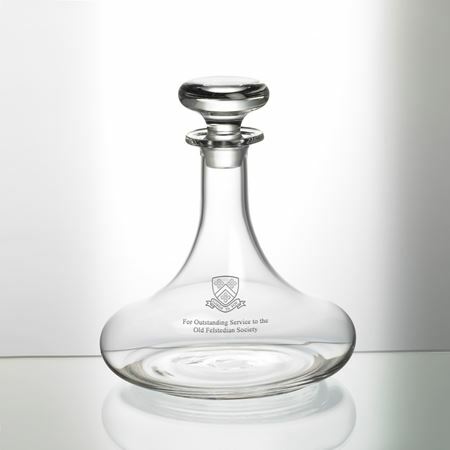 This stunning crystal jug is perfect for Pimms and makes a welcome addition to any home. 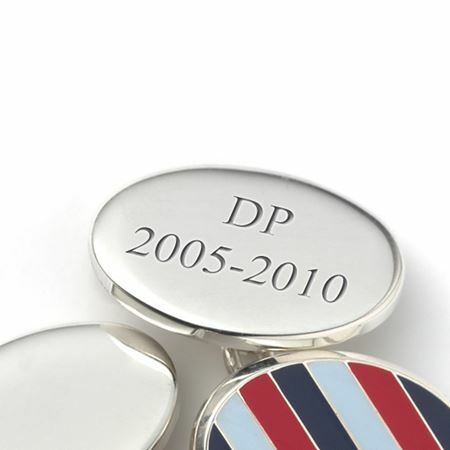 It can be etched with wording, images and dates to create a truly unique and stylish gift and comes complete with a crystal stirrer. H27.5 x Dia.9.5cm, measuring 1.5 litres. This pretty silver coloured trinket box made in nickel plate with a velvet lining is a lovely girls present; perfect on a dressing table for rings, studs and earrings or on a desk for small desk items. This box looks gorgeous when engraved on the lid with initials, a message or an image creating a personal and thought after gift. 6cm diameter. These luxurious handmade oval Sterling Silver Cufflinks have been officially commissioned by Cheam School. These chainlink cufflinks have been beautifully crafted in the UK by our master silversmith using the finest Sterling Silver and finished with an enamel inlay of red and 2 blue tones. 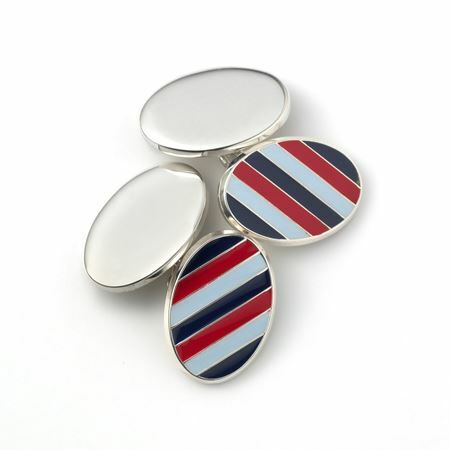 Every cufflink is struck with English Hallmarks.